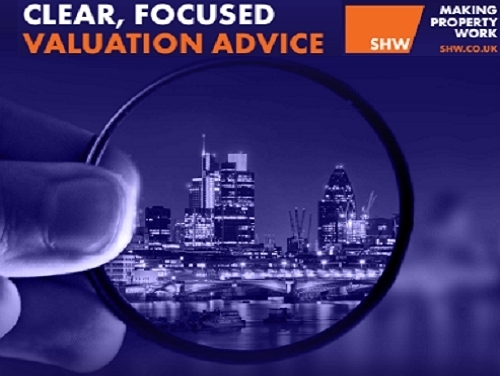 SHW value property for a wide range of client types requiring accurate assessment of their property assets. Now these services are neatly summarised in a new handy guide which you can see by clicking here. The firm has 20 RICS Registered Valuers, able to give expert advice for a range of purposes such as secured lending, probate, matrimonial, accounts and tax.